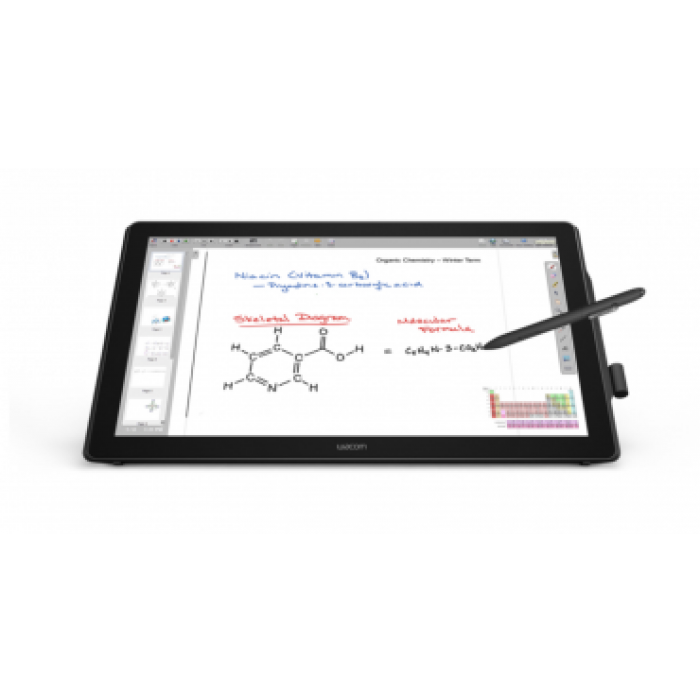 Wacom’s largest ever pen displays for business solutions customers. The generous active area provides a comfortable work surface for writing and signing eDocuments, or annotating directly on presentations. The DTH-2452’s multi-touch screen supports common touch gestures and provides easy, intuitive navigation.